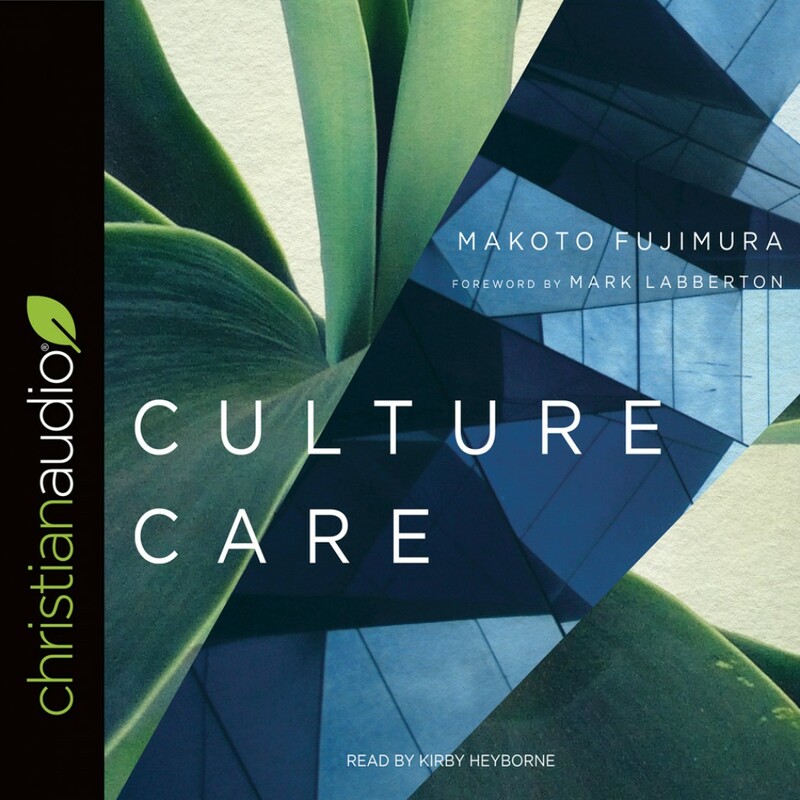 Culture Care | Makoto Fujimura | Audiobook Download - Christian audiobooks. Try us free. "Culture is not a territory to be won or lost but a resource we are called to steward with care. Culture is a garden to be cultivated." Many bemoan the decay of culture. But we all have a responsibility to care for culture, to nurture it in ways that help people thrive. In Culture Care artist Makoto Fujimura issues a call to cultural stewardship, in which we become generative and feed our culture's soul with beauty, creativity, and generosity. We serve others as cultural custodians of the future. This is a book for artists, but artists come in many forms. Anyone with a calling to create―from visual artists, musicians, writers, and actors to entrepreneurs, pastors, and business professionals―will resonate with its message. This book is for anyone with a desire or an artistic gift to reach across boundaries with understanding, reconciliation, and healing. It is a book for anyone with a passion for the arts, for supporters of the arts, and for "creative catalysts" who understand how much the culture we all share affects human thriving today and shapes the generations to come. Culture Care includes a study guide for individual reflection or group discussion.